1. 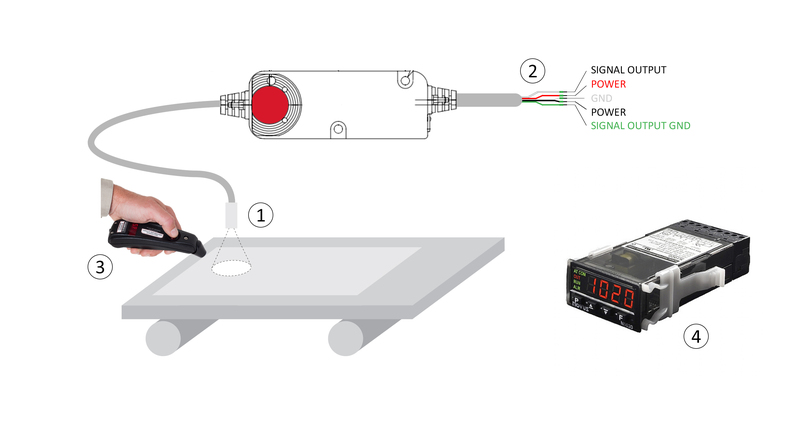 Install the SmartIRt/c as close as practical to view the target material to be measured. 3. Bring the process up to normal operating temperature and measure the actual temperature of the target material with the Microscanner D-Series, DX-Series Infrared Thermometer or any other reliable reference. 4. If using a PID controller: adjust “input offset,” “zero”, “low cal,” on the readout device to match the reading of your reference.